This entry was posted in News and tagged atelier totori, black rock shooter, brs, cheerful japan, nendoroid, puchitto rock shooter, saigyouji yuyuko, totori, touhou project. 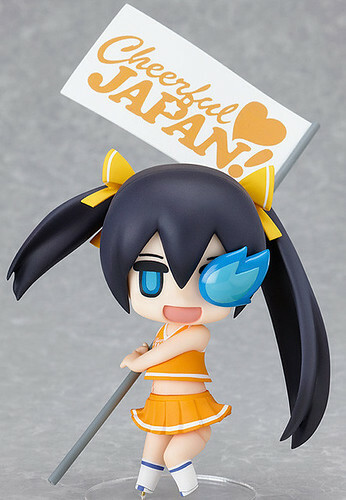 ← Nendoroid Puchitto Rock Shooter: Support version is Announced! 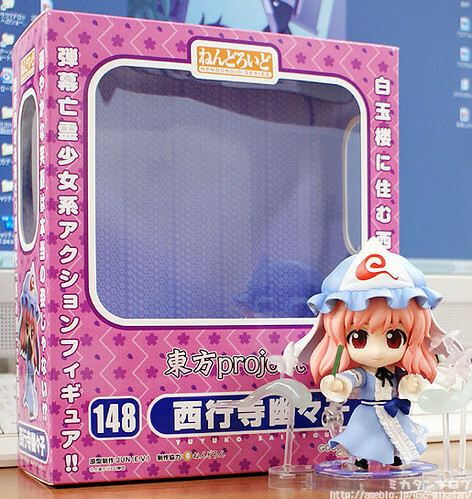 Atelier looks horrible and I see Yuyuko has nendoroid petit stands, I’m selling mine just for that reason. 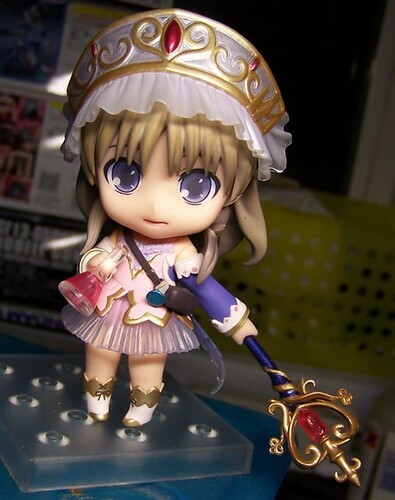 nendoroid petit stands are made of broken fail.